Performance Metal Roofing | Insurance Negotiation | ME and NHPerformance Roofing, Inc.
It’s easy to see the value in Insurance Negotiation. Roof insurance claim disputes are on the rise because insurance companies are closely monitoring the scope of roof repair. 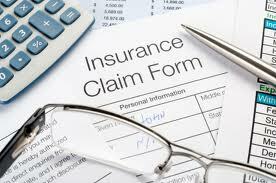 Roofing contractors and public adjusters call with novel arguments made by insurance adjusters to limit amounts paid following roof damage. We feel bad for the unfortunate insurance claimant with no expertise trying to handle their own roof claim and roof repair. If all these questions are hard to understand or answer, then let a professional help you. Why Maine and New Hampshire Should Hire Us for Insurance Negotiation Roofing and Repairs?